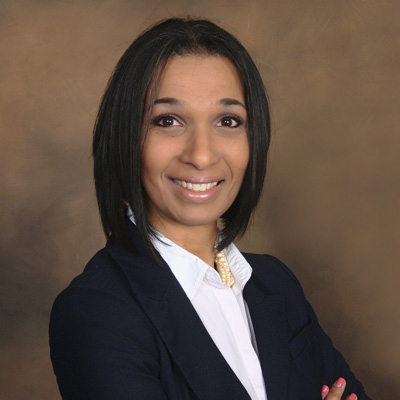 Negia Peguero transitioned from the medical field as a Radiologic Technologist into the legal field in 2006 when she started in a family law firm. In 2008 she went on to join the Office of the Attorney General, Child Support Enforcement Division and then in 2010 the Civil Litigation Division. She graduated from Nova Southeastern University with a Bachelor of Science degree in Paralegal Studies in 2012. Her vast array of experience as a Paralegal led Negia to become a mediator in 2013. Since becoming a mediator, Negia has been mediating for the 17th Judicial Circuit Court Mediation and Arbitration Division. As a mediator, Negia takes a genuine interest in the parties, understanding their objectives and assisting them to an effective resolution.